Have you checked your horoscope lately? 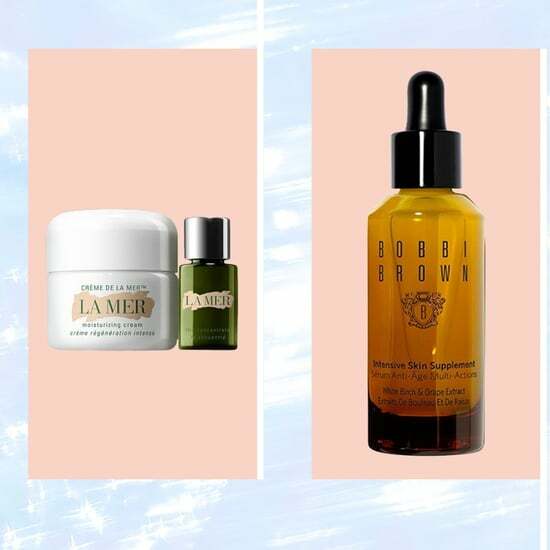 We foresee plenty of new beauty products in your future. 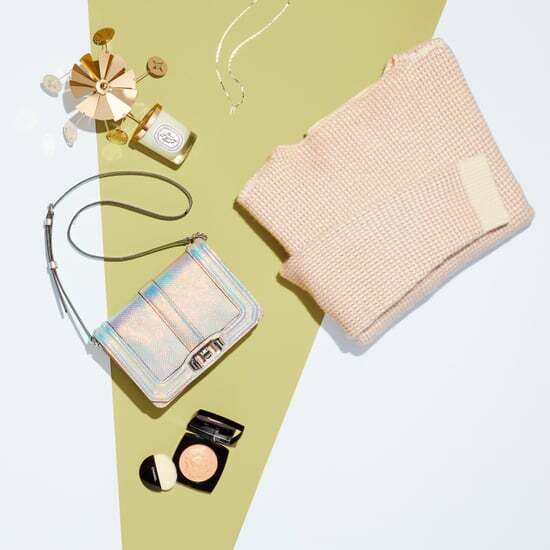 We've partnered with Nordstrom to show you everything you need to embody your astrological identity. 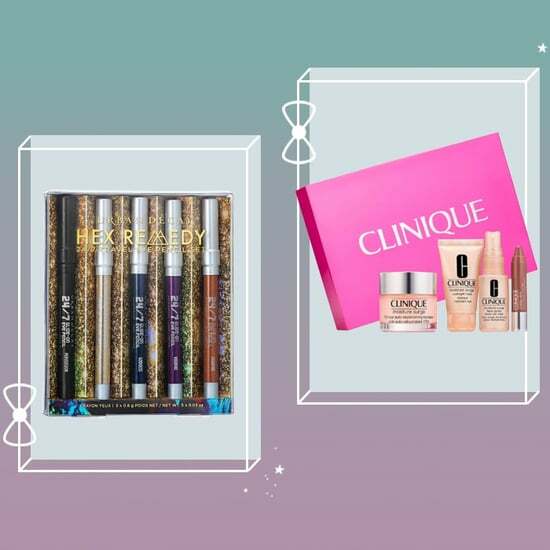 For even more beauty offerings, be sure to check out your nearest Nordstrom store. 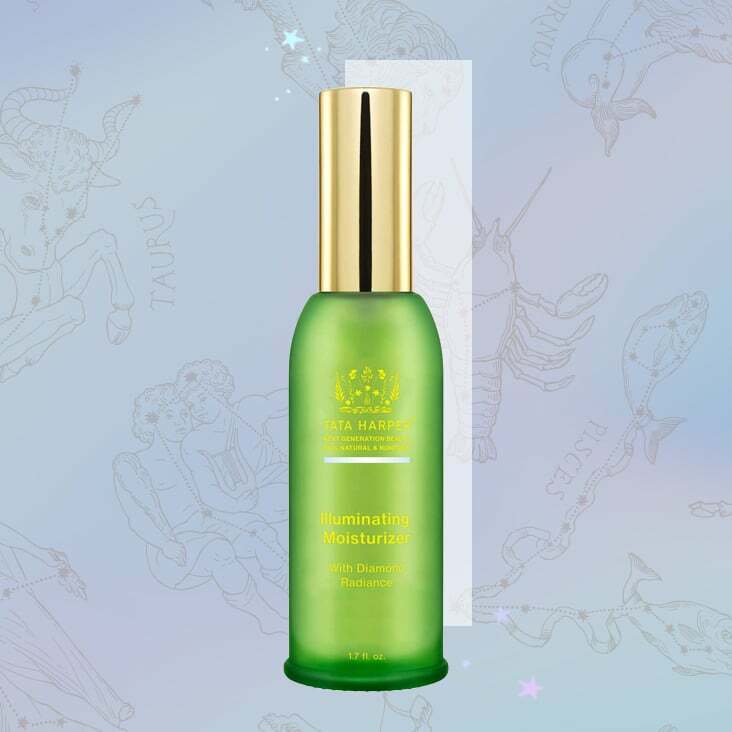 Have an interest in astrology and a soft spot for beauty products? 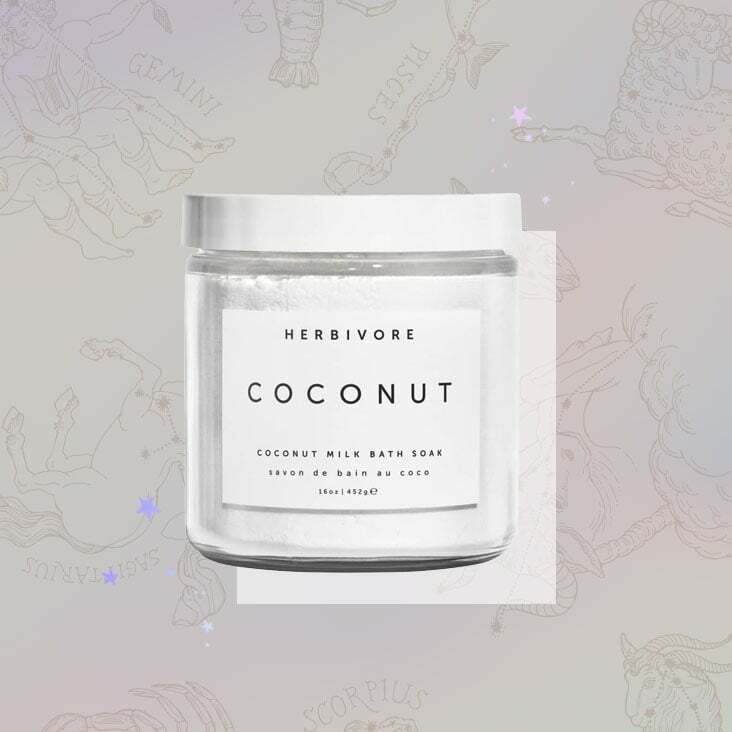 Then there's a good chance you've noticed a correlation between the traits of your zodiac sign and the types of products you gravitate toward. But your astrological profile is comprised of so much more than just your zodiac sign, and understanding the full scope of it can yield completely unexpected results and lead you to approach beauty in a way you've never considered. Intrigued? Let's back up a bit. While you're familiar with your zodiac sign (also known as your sun sign), it's also beneficial to consider your moon sign and rising sign. Taken into account together, this trio can paint a more colorful picture of who you are as a person, more so than your sun sign alone. That being said, it's common to feel more aligned with one of your signs than the other two. 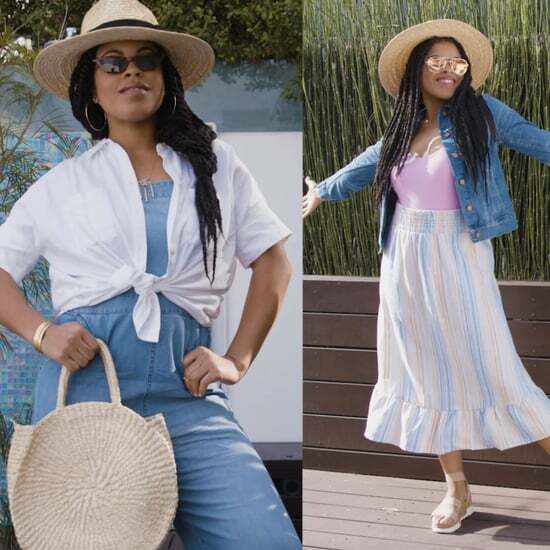 Perhaps you're a Taurus but exhibit the traits typical of a Capricorn — that could mean that you identify with your moon sign rather than your sun sign. 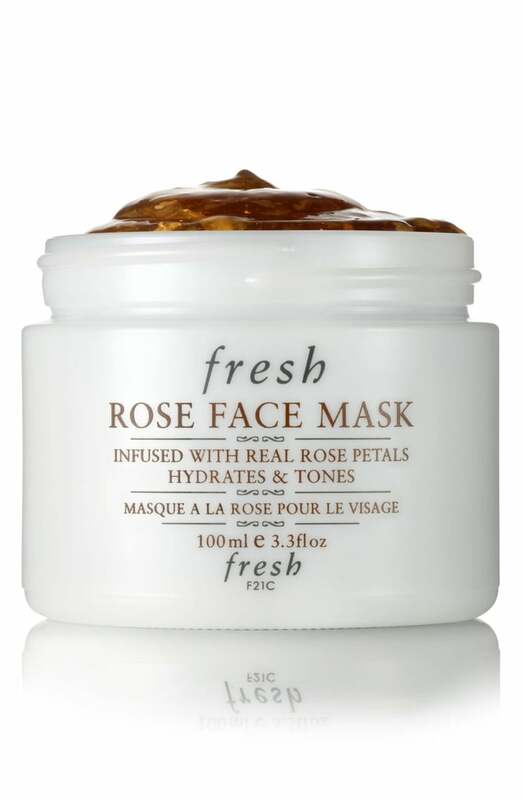 Curious to dive into your relation to each, and how that can influence your beauty routine? 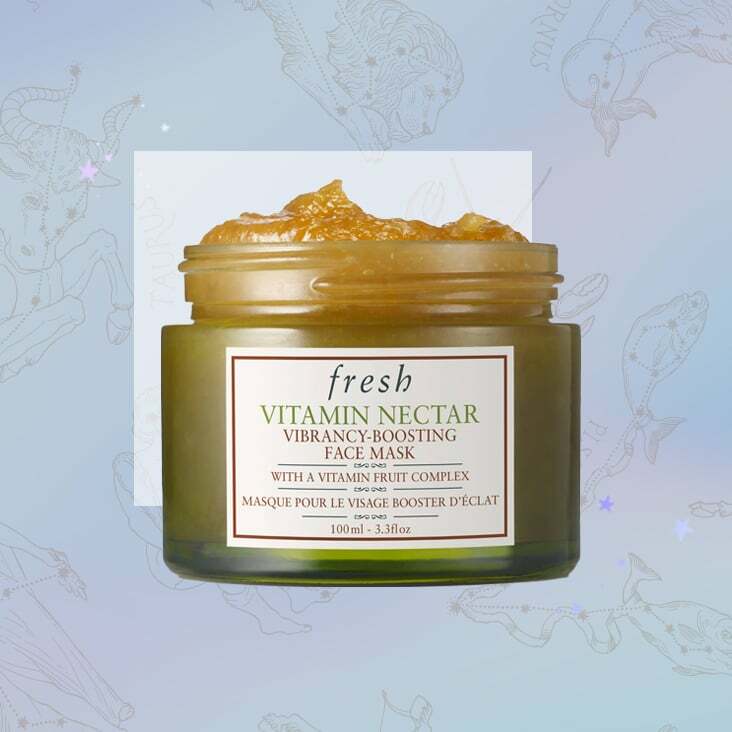 Keep reading to discover the fun makeup, skincare, and wellness products best suited for your unique astrological bond. You might just be surprised! Your sun sign is your core identity — it's how you understand your sense of self and your role in life. It's common to align with and embrace the characteristics ascribed to your sun sign. 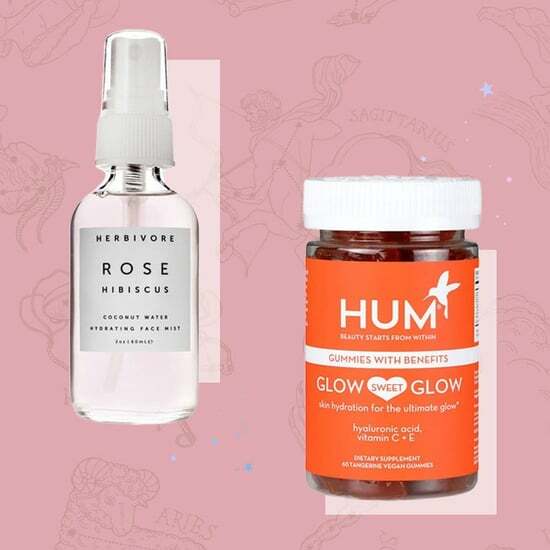 Channel this spiritual connection with beauty products that bolster your confidence. 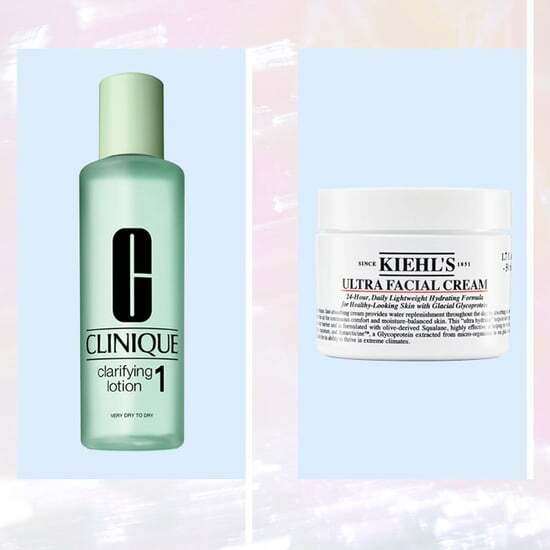 What's more confidence-boosting than a glowing complexion? 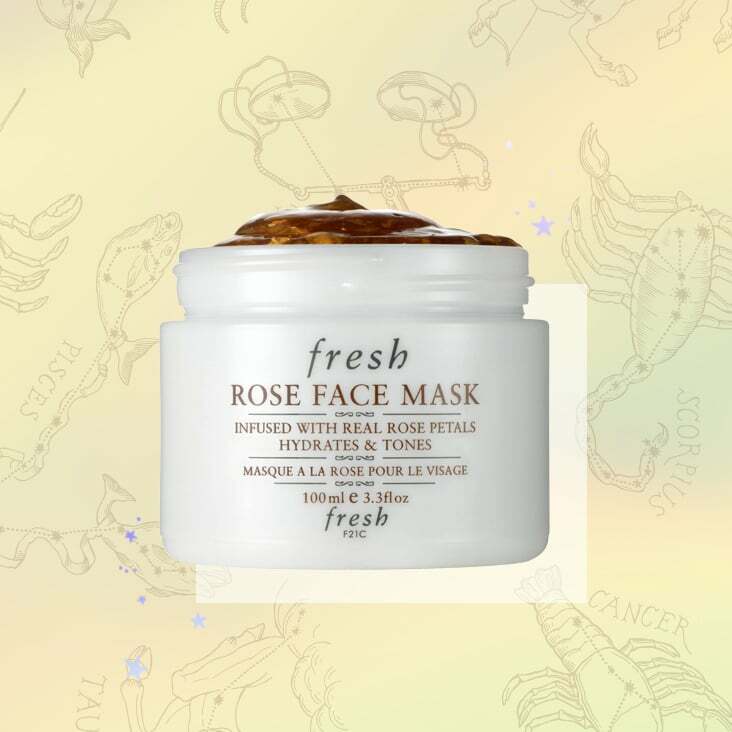 Achieve soft, toned, and radiant skin with the help of this face mask ($25), which is formulated with rosewater, aloe vera, and green tea. 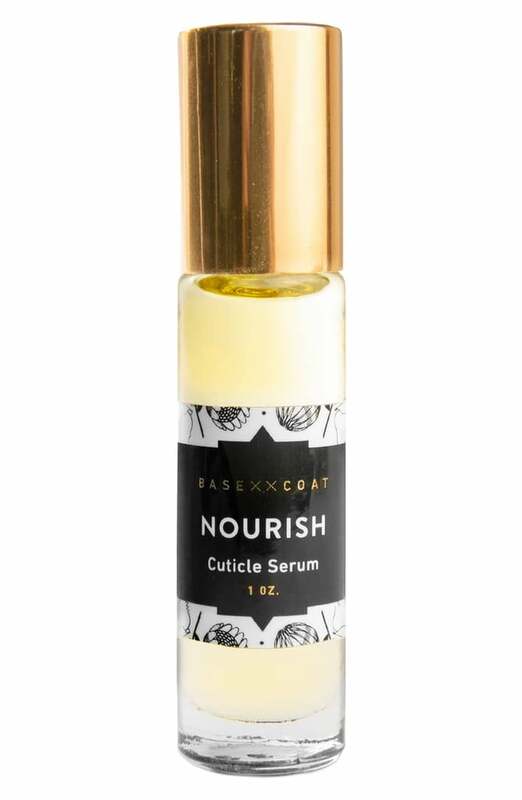 If you're one of those people who feels their best with perfectly manicured nails, this cuticle serum ($18) is a perfect match. 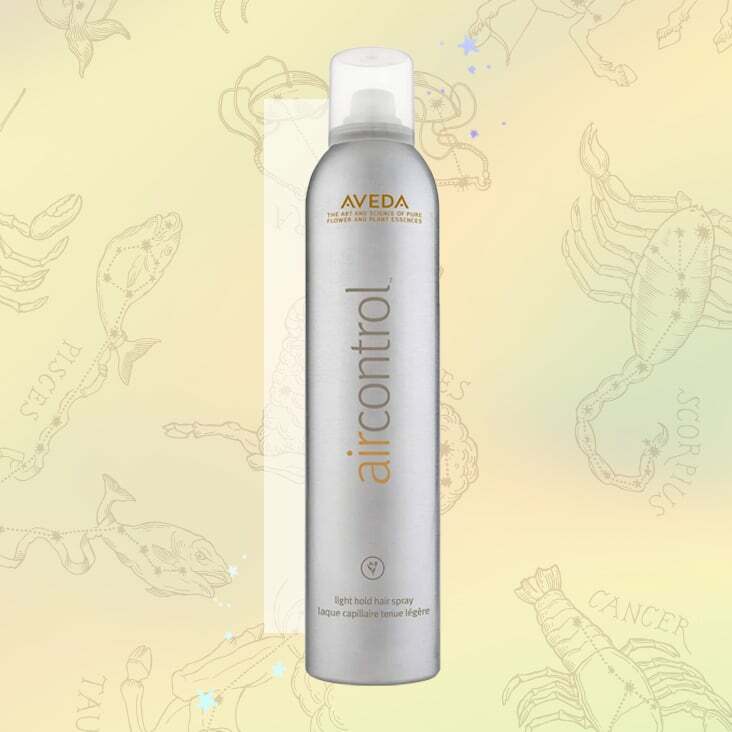 The nontoxic formula will help keep your cuticles strong and healthy for fabulous-looking fingers. When your hair looks good, you feel good. 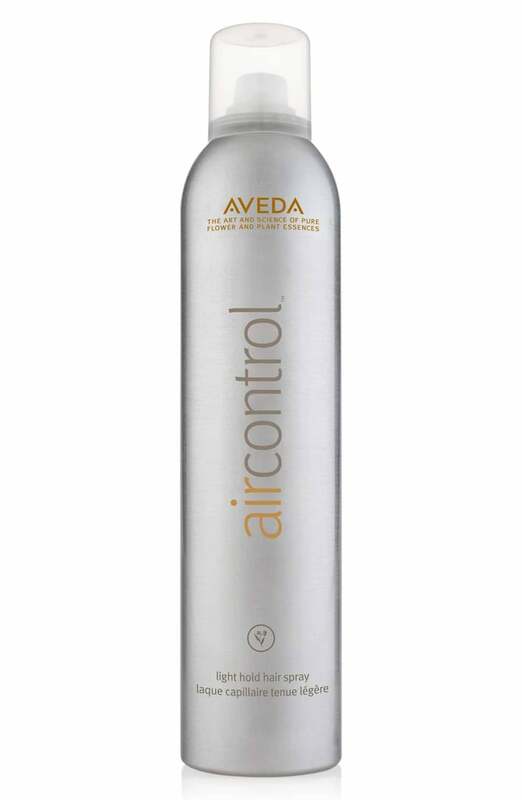 This hair spray ($29) will help keep your strands in place all day long with its flexible, lasting hold. 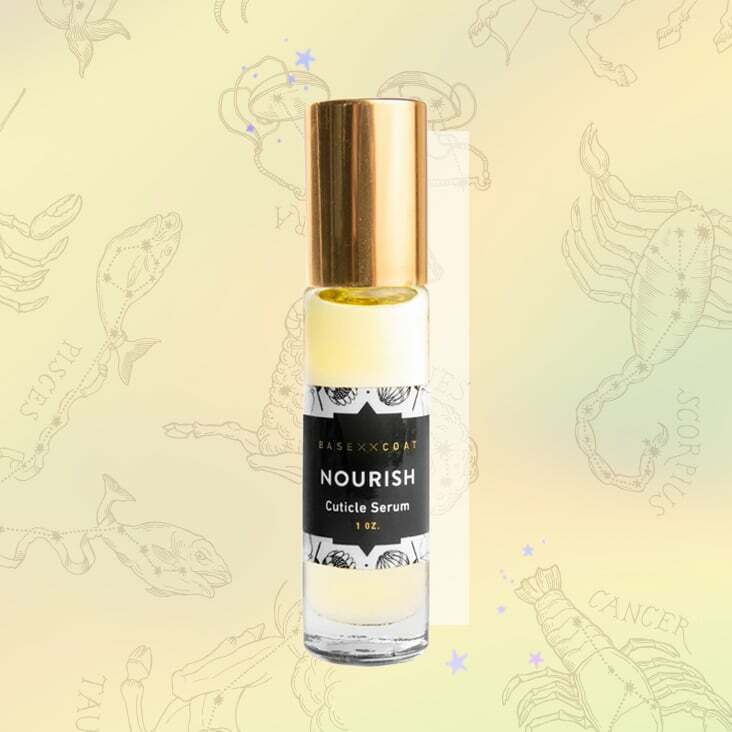 As the complement to your sun sign, your moon sign is your inner, more subconscious self — a side of you that others rarely see. It's you at your most intimate: your moods, beliefs, desires, instincts, vulnerabilities, and memories. Aligning with your moon sign means you're sensitive to and in tune with your emotional personality — the "real" you — and know how to nurture it. 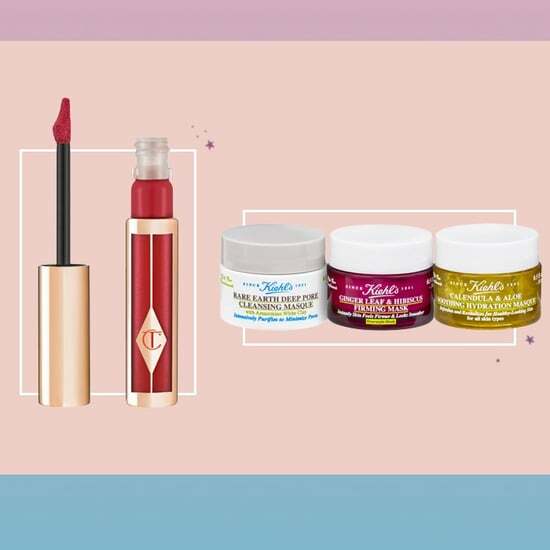 Look for beauty products that help you tap into all the #feels. An indulgent bath is the perfect way to unwind and let any barriers down. 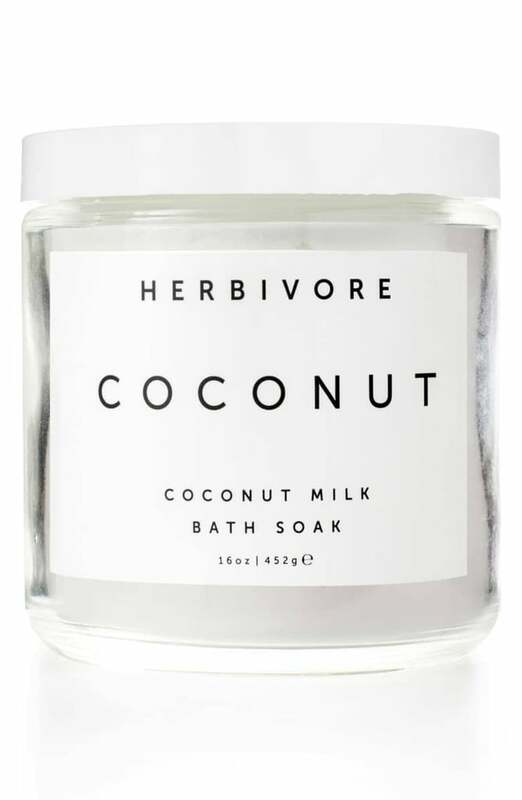 This coconut soak ($18) contains coconut milk to help soothe your skin and vanilla essential oil to help relax your mind and body. 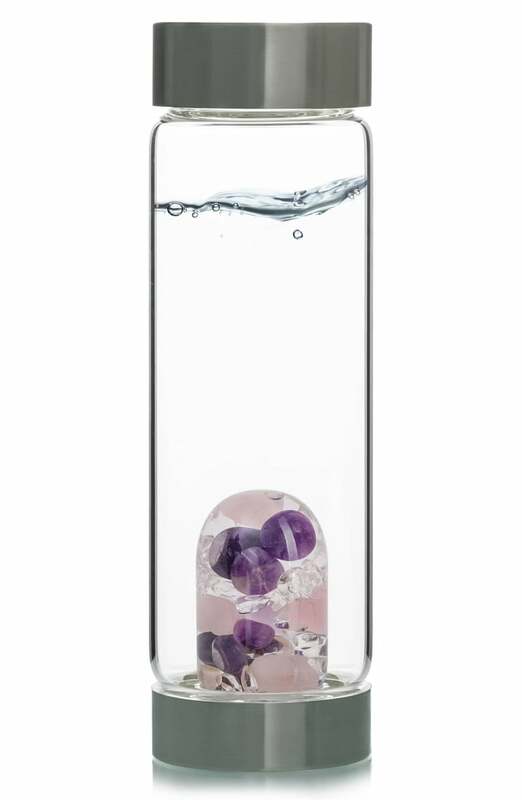 Nurture yourself from the inside out with the help of an ultraluxurious glass water bottle ($78) containing a base of gemstones. 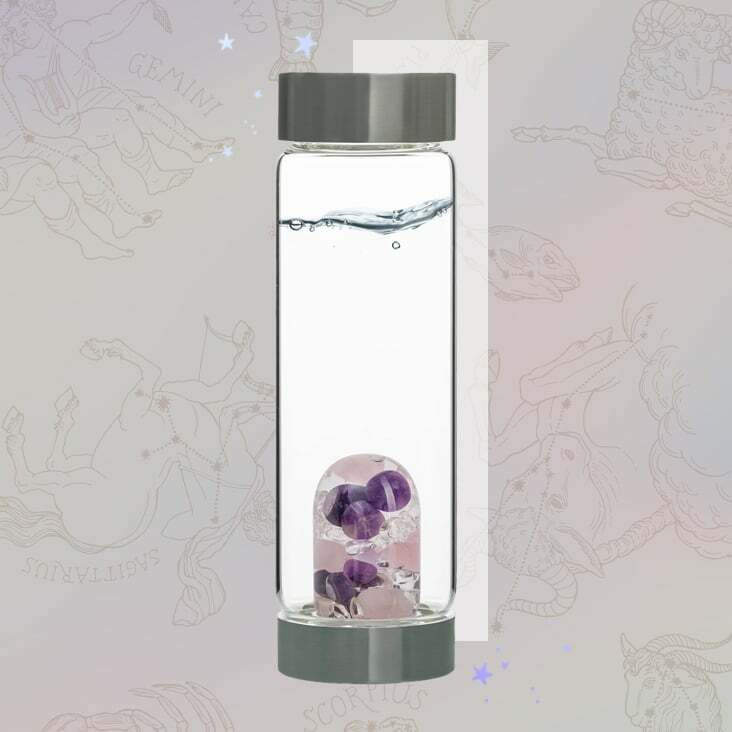 You'll feel all the good vibes thanks to the positive energy from the rose quartz and the balancing properties of the amethyst. Harnessing your best self also includes ridding your body of toxins. 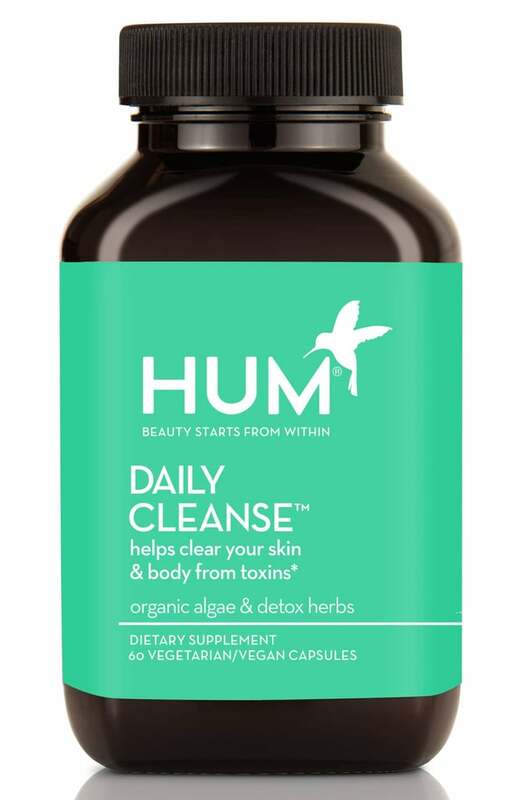 This herbal daily supplement ($25) works to clear your liver, kidney, lungs, and lymphatic system (and in turn your skin). Being so in tune with yourself means you likely have a good grasp of what your mind and body need at any given moment. 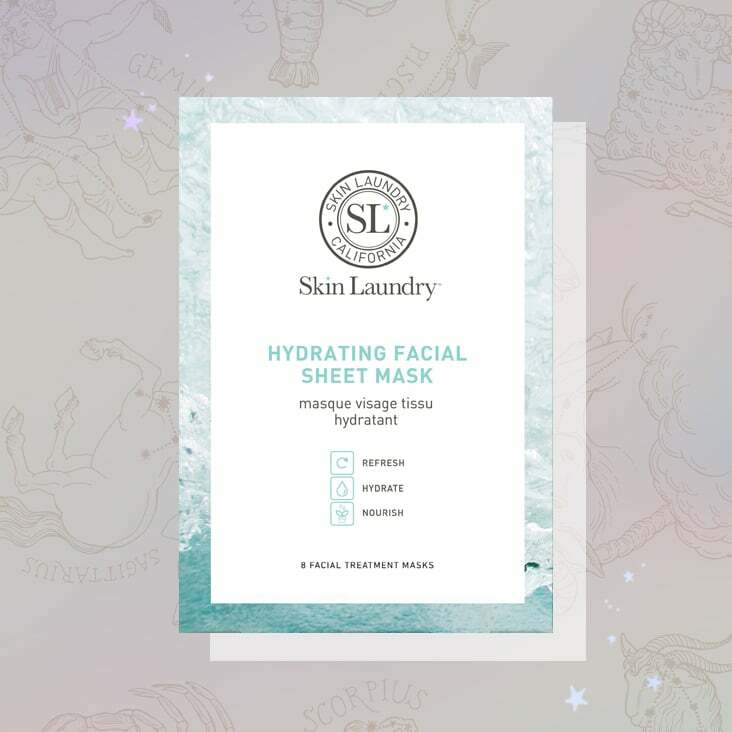 If your skin is feeling particularly dry and tired, nourish it with this facial sheet mask ($48), which contains vitamins, amino acids, minerals, and natural plant extracts. Finally, to round out the trinity is your rising sign. This is how you present yourself: it's how you look, how you act — anything that pertains to the outer, conscious, surface-level you. To align with your rising sign means there must be a strong correlation between how you see yourself and how others see you. 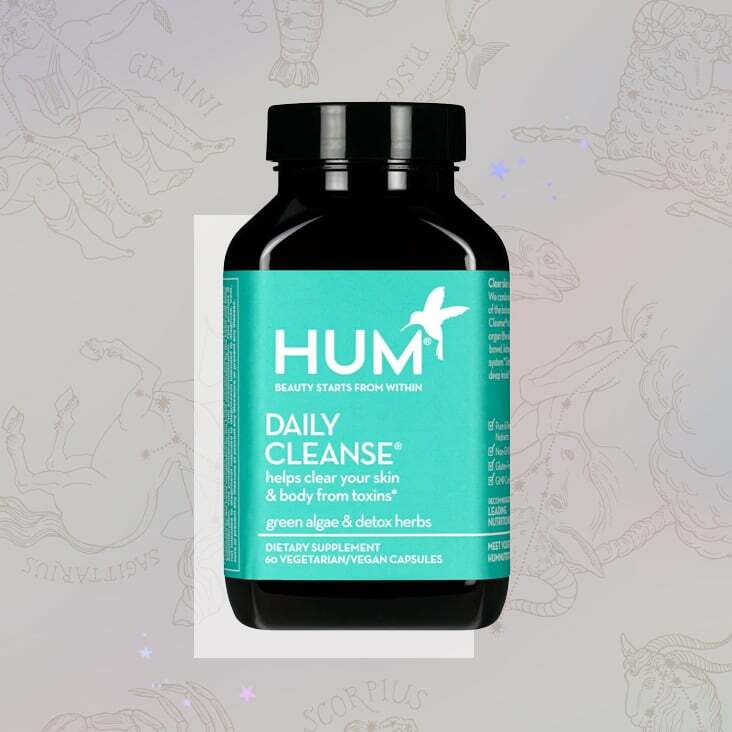 As this is the "face" of your identity, lean into beauty products that boost your natural radiance and highlight your unique physical features. 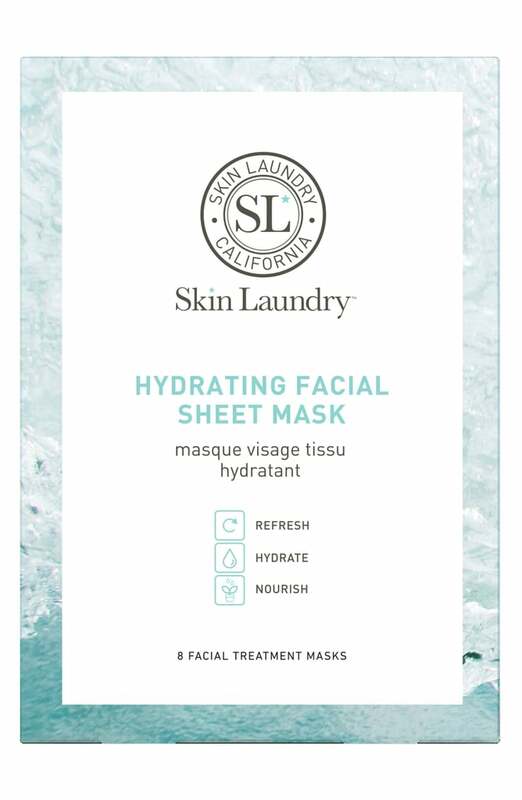 Get glowing skin with the help of this face mask ($25), which is formulated with AHA fruit acids and vitamins to improve texture and clarity. 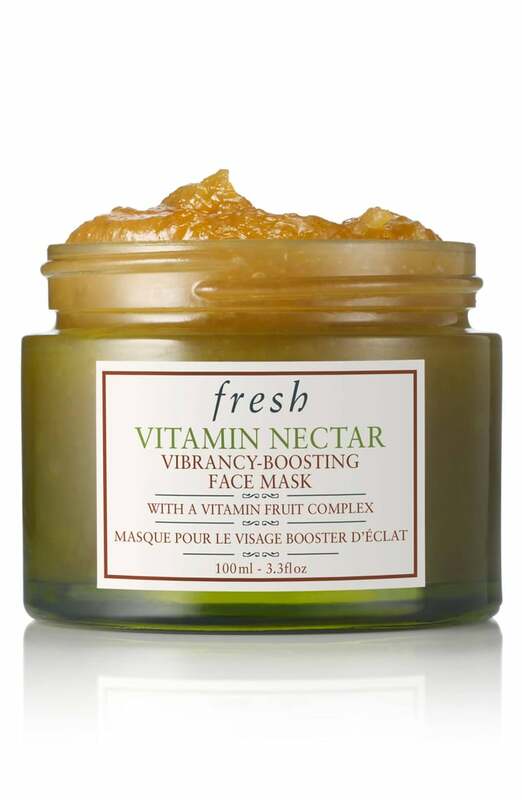 Another radiance-boosting product? 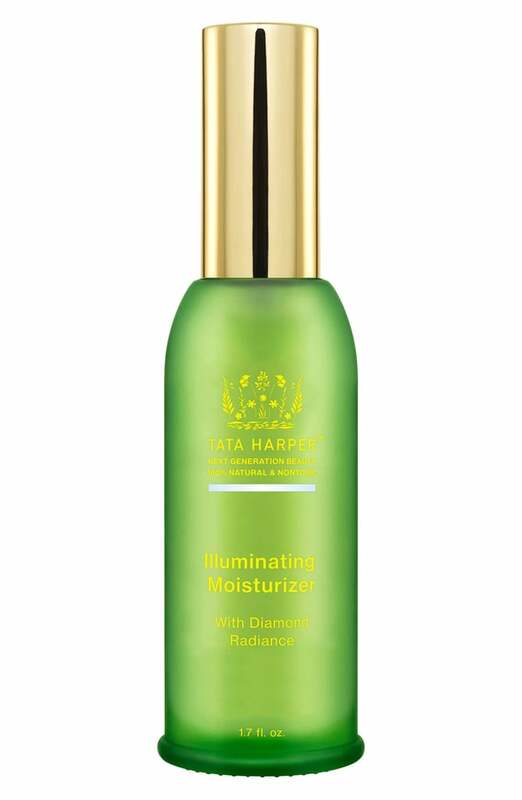 An illuminating moisturizer ($110) that contains diamond dust and hyaluronic acid to give your complexion a healthy, dewy glow. 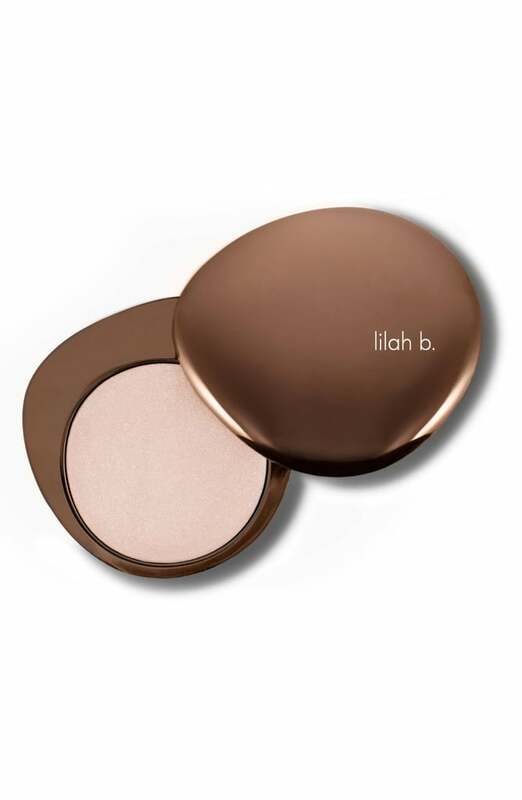 You can apply it all over as a normal moisturizer or on key features as a subtle highlighter. 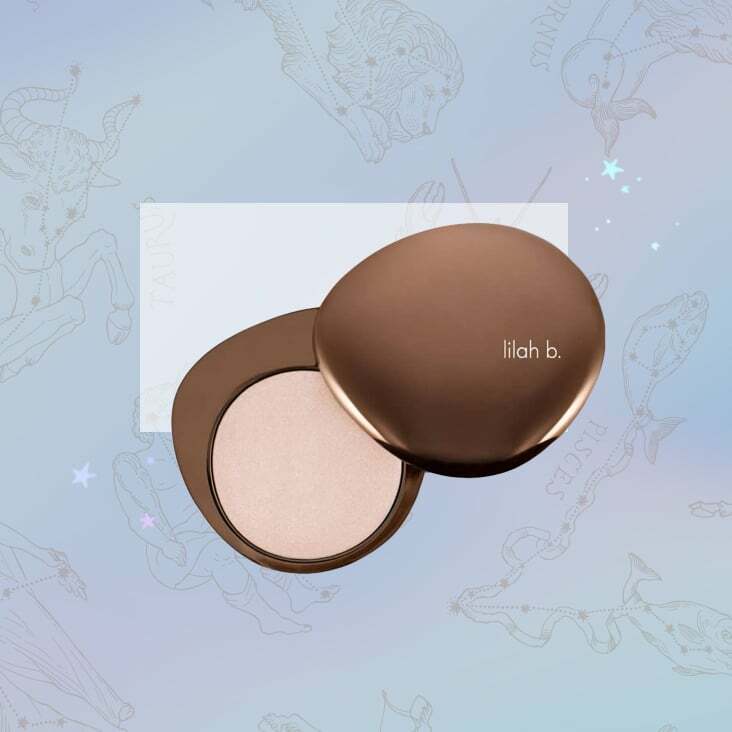 Play up your favorite features with this skin illuminator ($60), which you can use to highlight your brow bone, cheekbones, nose, and cupid's bow.